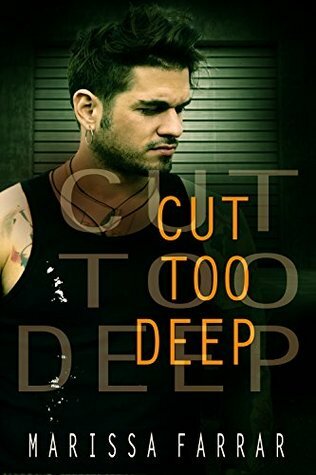 Today I'm featuring author, Marissa Farrar on my blog. I will be posting three posts throughout the day. Marissa Farrar has always been in love with being in love. But since she's been married for numerous years and has three young daughters, she's conducted her love affairs with multiple gorgeous men of the fictional persuasion. The author of eighteen novels, she has been a full time author for the last five years. She predominantly writes paranormal romance and urban fantasy, but has branched into contemporary fiction as well. Born of a vampire father to a human mother, Elizabeth Bandores’ life was never going to be normal, so she can’t image why she thinks starting college will be any different. Having grown up in the affluent Hollywood Hills of Los Angeles and desperate to escape, she decides on the small college town of Sage Springs. With dreams of being a writer, she joins the college newspaper and is introduced to blond, confident Flynn Matthews, Sage Springs’ rising swim star. But a carnival has set up in the small town, and the boy running the Waltzer catches her eye. Dark-haired, leather-jacketed Riley is rude, with an air of danger. Elizabeth can’t help but notice him. And when an accident thrusts them together, she discovers he’s noticed her, too. Caught in a violent and abusive relationship, Serenity thinks there is no escape. Then she meets a stranger, Sebastian, who shows her the possibility of a different future. 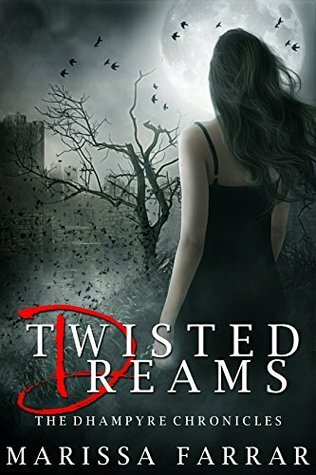 As Serenity’s life takes a terrifying turn, she finds herself drawn into a world she never knew existed; one of murder, love, and immortality. 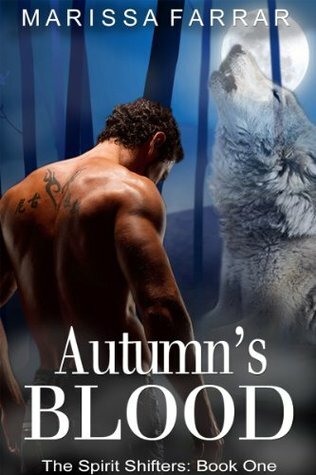 She is forced to confront her own weaknesses to save both her own life and that of the vampire she has come to love. But in the end all that matters is; can she find the strength to be Alone? Named after Amelia Earhart, the first woman to fly solo across the Atlantic, Amelia Thompson always thought life would have given her wings. Instead, she finds herself stuck at home with three small children, and a body she no longer recognises. Hoping to connect with like-minded people, she decides to reach out on a women’s forum to try to find others with whom to start a blog. To her delight, she gets a response. Sara, a romance author whose elderly mother has just moved in with her. Kelly, whose husband only wants to spend time down the pub, and Charlotte, who is suffering from empty nest syndrome now her daughter has left home. 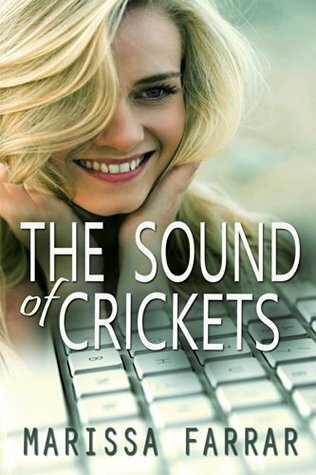 Told in the medium of their blog posts and emails to each other, The Sound of Crickets is a touching novel of friendship in the digital age.